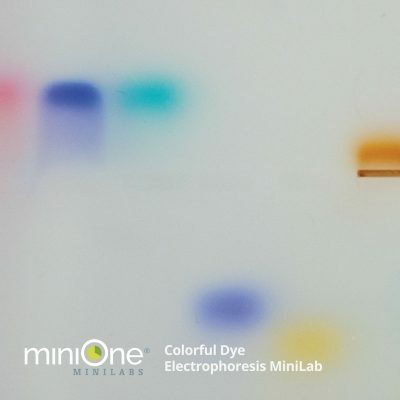 Genetics gets personal as students extract and amplify their own DNA, then utilize PCR and electrophoresis to determine their genotype for the PTC tasting trait using a restriction digest assay. Students extract & amplify their own DNA with PCR and then do a restriction digest assay to determine their genotype. Teaching AP Biology? 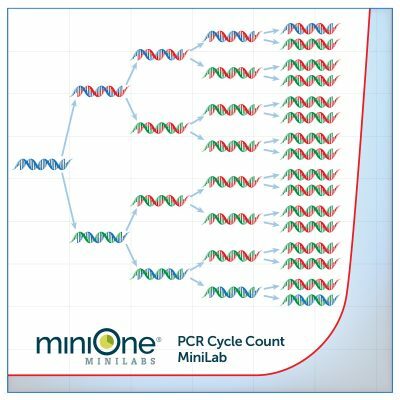 A Taste of Genetics MiniLab and extension activities are three Big Ideas in one comprehensive package. Together, these labs are an in-depth exploration of the TAS2R38 gene, covering hands-on genetic analysis, bioinformatics, population genetics, and evolution. 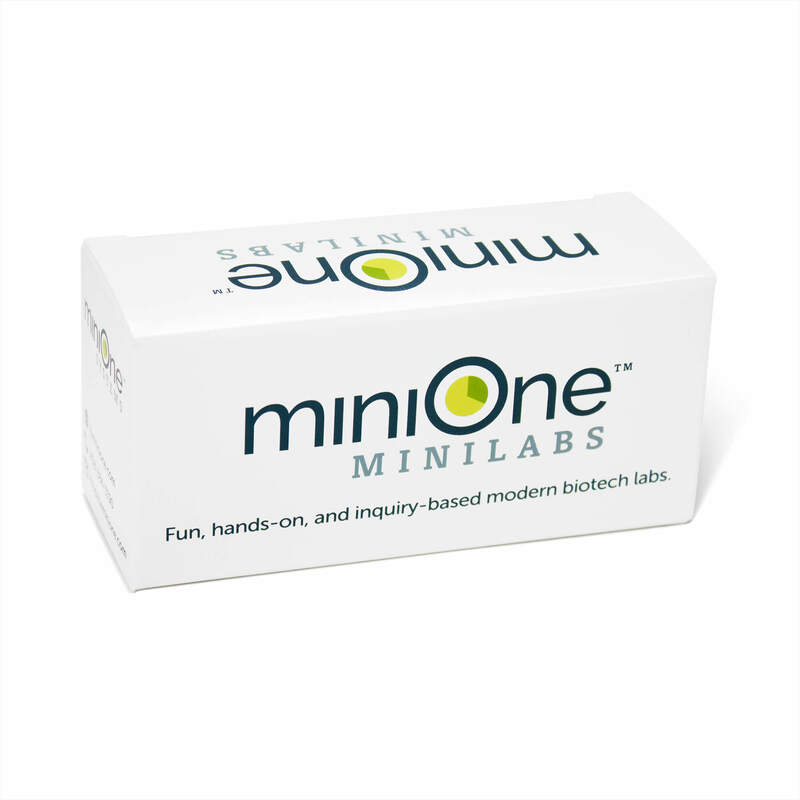 Each MiniLab contains enough materials for 10 workstations, 2 – 3 students per workstation. Use these teachers guides and classroom handouts to get the most out of your A Taste of Genetics MiniLab. * Teachers, please contact us for password to access this file. 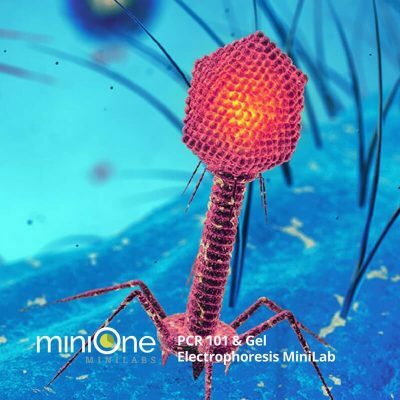 Kit includes supplies for 10 student groups: reagents for DNA extraction, PCR amplification, PTC taste strips, PCR and microcentrifuge tubes. 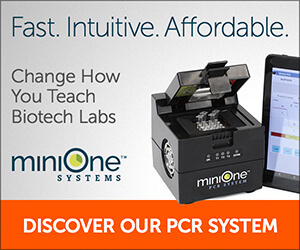 Sign up for our email communications to get the latest updates from MiniOne Systems. Your privacy is important and your information will never be shared.